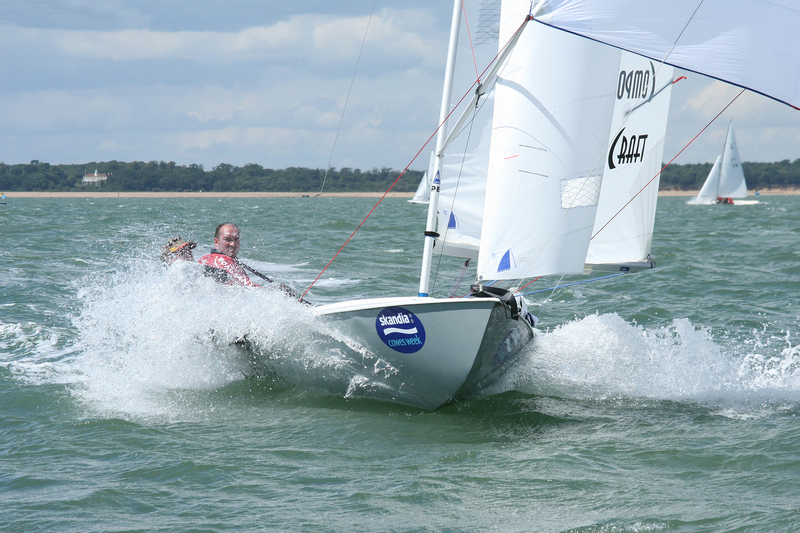 Welcome to The Datchet Flying Fifteens | Flying Fifteens – Great Club Racing PLUS The Most Fun You Can Have With a Keel On….!!! Flying Fifteens have been raced at Datchet since 1976 when the Club was opened. At 475 acres, it’s a fantastic piece of water for racing these planing keelboats – and brilliantly located at the junction of M25 and M4. With 30 boats, the fleet today is most the vibrant racing fleet at the Datchet Club. In addition to offering both full year and winter memberships, the Club has three trial Flying Fifteens available for daily or series hire. (Please click on “Trial Sail?” in the black bar beneath the photo above…) We race our Flying Fifteens all the year round. Fleet racing is based on 2 races per Sunday. Saturday and Wednesday evening racing on a lighter level is also available. and make it your browser homepage….